A local cafe yesterday confirmed their first booking for a donut wall for a local wedding, and the internet loved it. The Hatter Tea Room in Stranorlar were asked by a couple to recreate the trending sweet feature for a spring wedding this year. 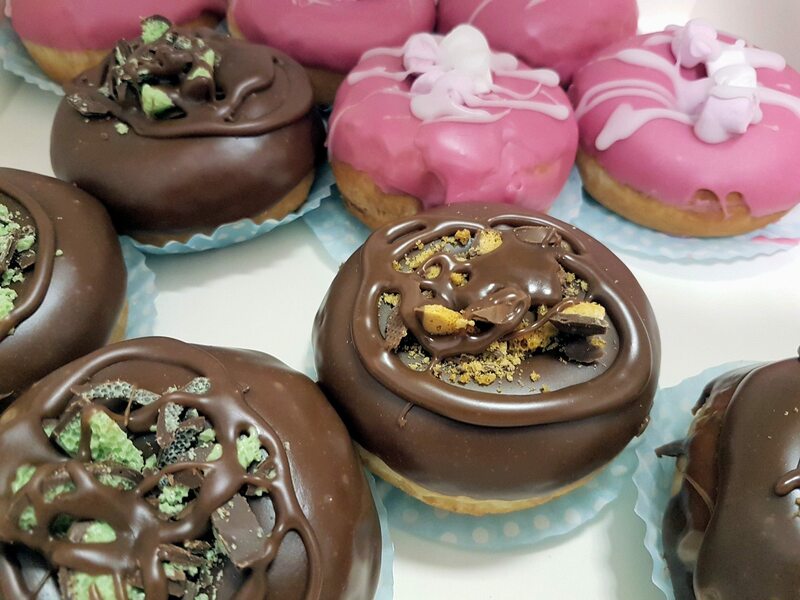 The donut wall is a ‘hole’ new trend for couples looking for an alternative dessert to cake, and the Hatter cafe, known for their Alice in Wonderland tea party treats, were delighted to oblige to one couple’s wish. 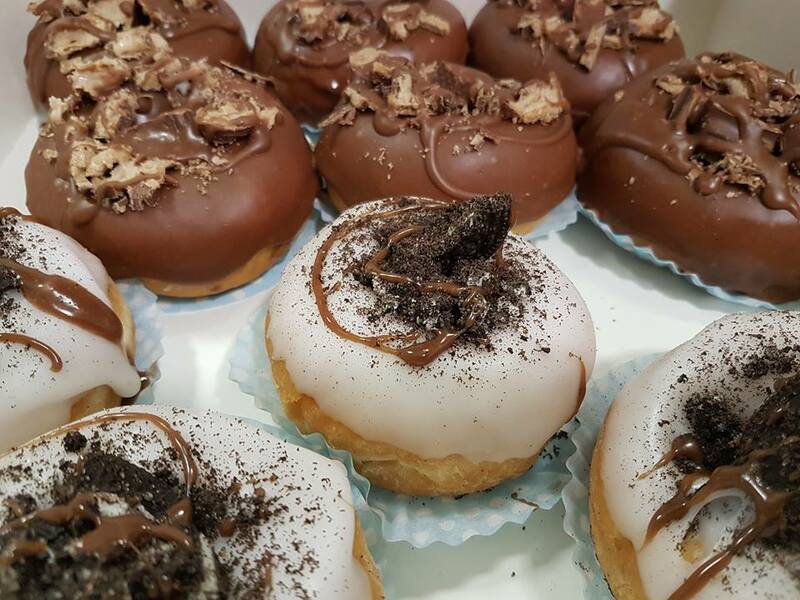 Hatter Tea Room owner Paddy McMenamin told Donegal Woman that word of their delicious donuts had been going ‘a-round’ since they started selling them in their express cafe on Ballybofey Main Street. “People were loving them in the Hatter Express, then we started doing them in the Tea Room and they’ve been flying out the door,” Paddy said. The first couple to order the donuts has their wall created already and Paddy’s team will just have to deliver the pastries. However, if the craze kicks off they are considering building their own wall. Communions could be the next venture for the cafe, Paddy said, as people look for quirky features for family and friends to enjoy.